Ever since researchers cloned Dolly the sheep in 1996, attempts have been made to clone human cells using the same methods. After years of failed attempts, researchers have finally succeeded in cloning cells from two different adult men, ages 35 and 75. This takes us one step closer to being able to generate healthy replacements for damaged or diseased cells. Lockheed Martin developed a design for a nuclear fusion reactor that overcomes a longstanding problem that has prevented this fabled technology from becoming a reality. The company believes that it can build and test the design in as little as a year, and that it should have an operational reactor within a decade. 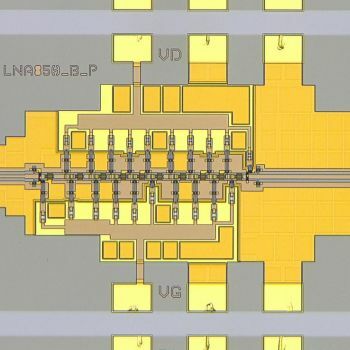 DARPA set a new Guinness World Record for the fastest solid-state amplifier integrated circuit ever measured, which operates at a speed of one terahertz. This breakthrough can lead to revolutionary technologies, including communications networks that have several times the capacity of our current systems. UCLA biologists identified a gene that slows down the aging process and increased the lifespan of fruit flies by about 30 percent. It is believed that this research could have important implications for delaying aging and disease in humans. This gene could be activated in one easily accessible organ, such as the intestine, and its effects will spread to other organs in body, including the brain. 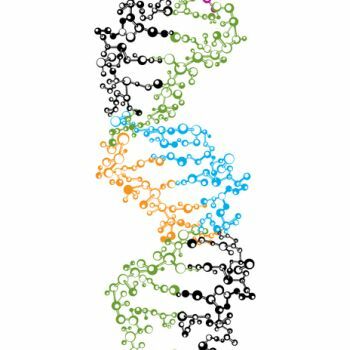 A research team developed molecular tools to delete HIV DNA from human cells completely, allowing the cells' normal gene repair mechanisms to take over and repair the DNA damage. 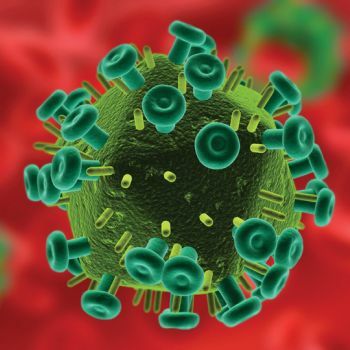 Currently, HIV is a disease that, once contracted, an individual has for life, but if a means can be developed to deliver this HIV-killing agent to every infected cell in the body, it can be cured. Graphene is being touted as a miracle material, and advances continue to be made in its development, but one key stumbling block has been how costly it is to synthesize. Samsung Electronics made one of the most significant breakthroughs in graphene research in history by developing a new synthesis method to speed the commercialization of the material. A team of chemists and engineers achieved a first this year: inserting synthetic motors inside live human cells - and then controlling their movement magnetically. As these nanomotors would interact with structures inside the cells, they would trigger reactions in the cells that have never been seen before. This is a significant step forward in nanotechnology that can potentially lead to important consequences in the field of medicine. MIT researchers used a new gene-editing system to cure a rare liver disorder in mice that is caused by a single genetic mutation. These results show promise that this system has the potential to treat many genetic disorders by replacing mutated DNA. Biomedical engineers from Cornell University have developed a new way to destroy metastasizing cancer cells that are traveling through the bloodstream by using a cancer-killing protein that sticks to white blood cells. Metastasis is the spread of cancer cells throughout the body, and most cancer deaths are related to metastases. When the protein was used to treat cancer cells in a saline solution, the researchers found that it killed 60 percent of the cancer cells. 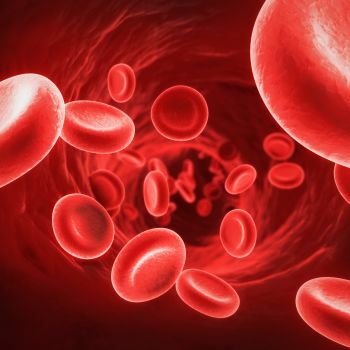 But when added to flowing blood that mimicked human-body conditions, it killed nearly 100 percent of the cancer cells thanks to its ability to attach to white blood cells for transport. The ESA's Rosetta spacecraft reached its destination after a ten-year voyage and successfully deployed its lander on comet 67P, a feat that has never before been accomplished. 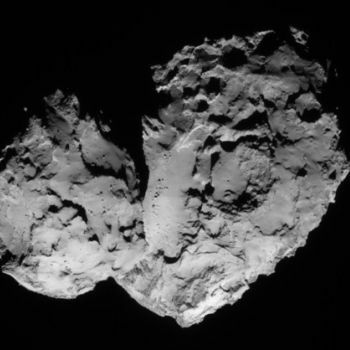 During its brief life, the lander was able to detect organic molecules on the comet - some of the building blocks for life. These data - and others collected by Rosetta and the Philae lander - are already affecting ideas we had about the origin of water and life on Earth.